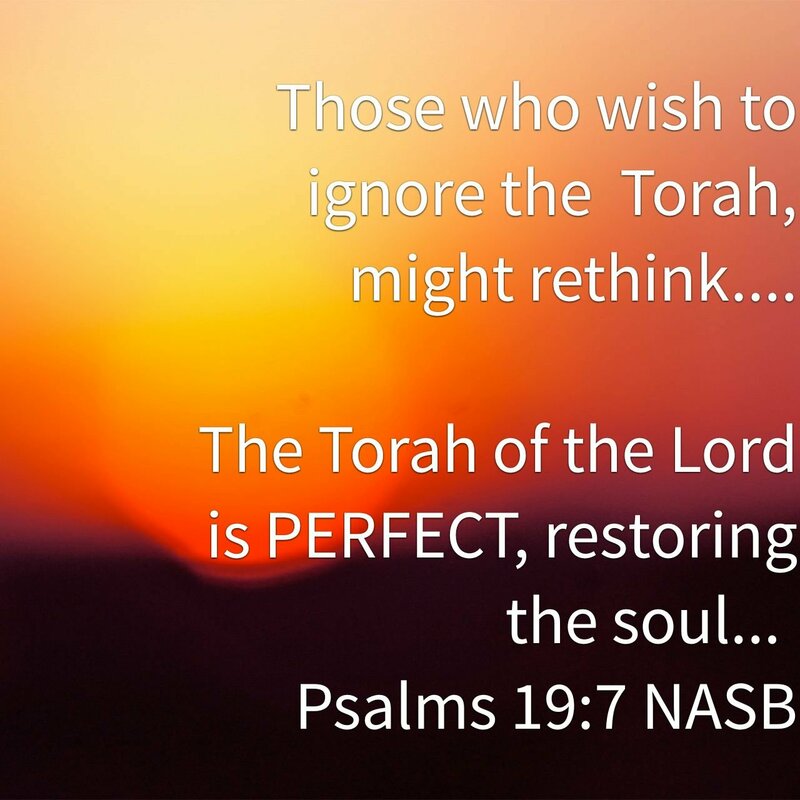 The Torah has never been done away with or even diminished. It stands in perfect fullness today as the revealed path of righteousness that preceeded Creation. Selah. This entry was posted in A Thought..., Visual Scripture and tagged bridegroom, everlasting, law, lawless, righteousness, Torah. Bookmark the permalink.